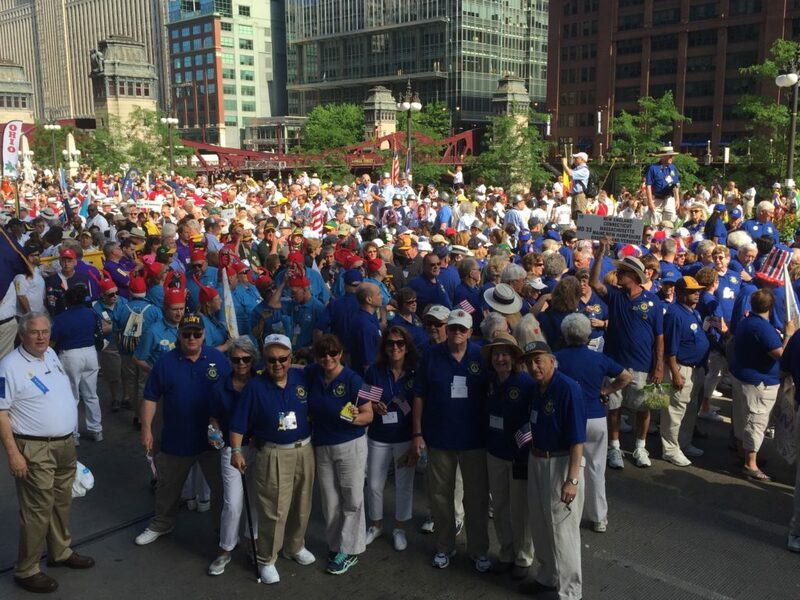 Early this month, Lions Club members from all over the world gathered in Chicago, IL, for the 100th Lions Clubs International Convention. According to Judge Yamin, in 2017, the Danbury Lions Club has screened over 5,000 school children with their pediatric eye screening program. “We also do street cleaning, give out thousands of dollars in scholarships, support the Lions Low Vision Center in Danbury and host a low vision support group, among other projects,” she explained. 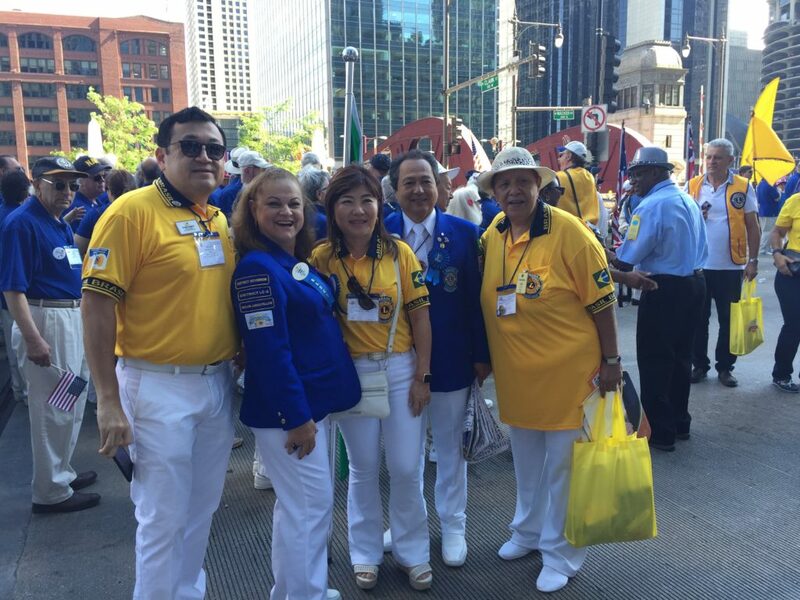 Lions Clubs International is the world’s largest service club organization, with more than 1.4 million members in approximately 46,000 clubs in more than 200 countries and geographical areas around the world. 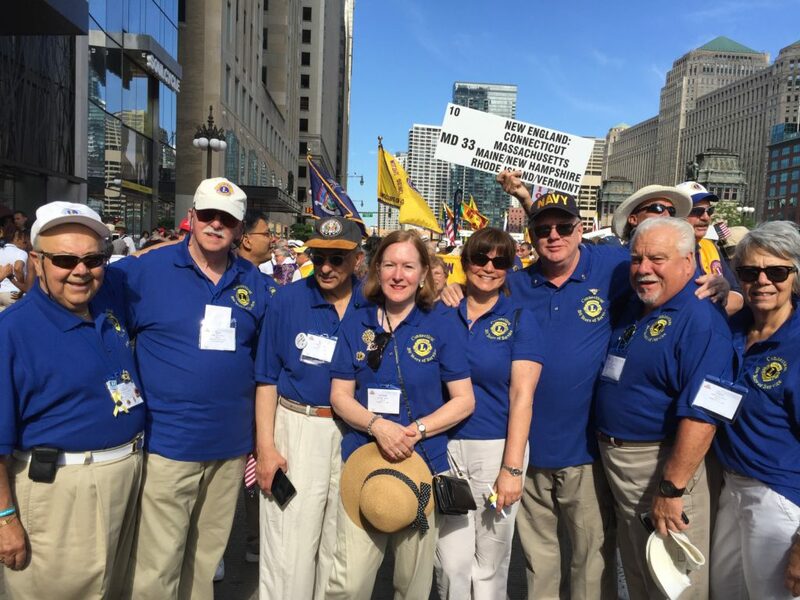 The Danbury Lions Club meets every Thursday at 12:15 pm at Anthony’s Lake Club on West Kenosia Avenue. For more information, email: danburylionsweb@gmail.com.